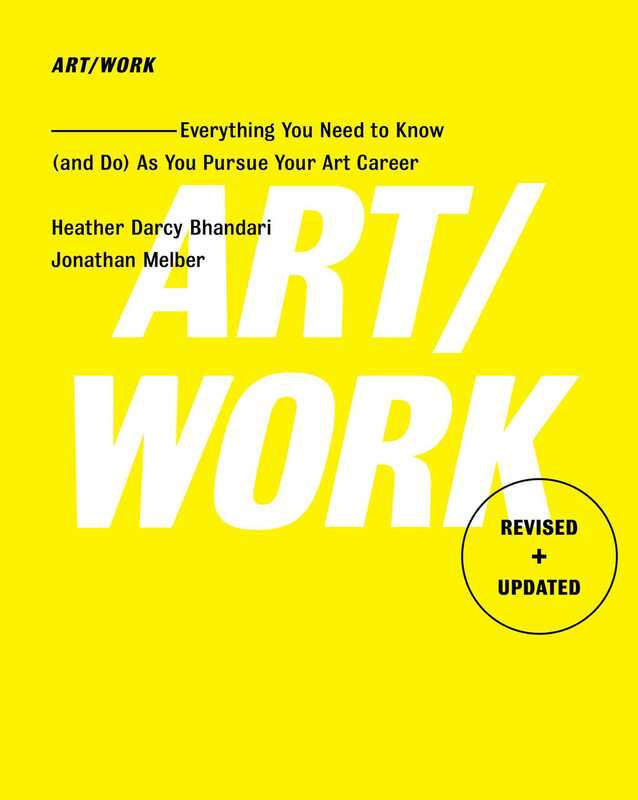 The definitive, must-have guide to pursuing an art career—the fully revised and updated edition of Art/Work, now in its fourteenth printing, shares the tools artists of all levels need to make it in this highly competitive field. Originally published in 2009, Art/Work was the first practical guide to address how artists can navigate the crucial business and legal aspects of a fine art career. But the rules have changed since then, due to the proliferation of social media, increasing sophistication of online platforms, and ever more affordable digital technology. Artists have never had to work so hard to distinguish themselves—including by making savvy decisions and forging their own paths. Now Heather Bhandari, with over fifteen years of experience as a director of the popular Chelsea gallery Mixed Greens, and Jonathan Melber, a former arts/entertainment lawyer and director of an art e-commerce startup, advise a new generation of artists on how to make it in the art world. In this revised and updated edition, Bhandari and Melber show artists how to tackle a host of new challenges. How do you diversify income streams to sustain a healthy art practice? How can you find an alternative to the gallery system? How do you review a license agreement? What are digital marketing best practices? Also included are new quotes from over thirty arts professionals, updated commission legal templates, organizational tips, tax information, and advice for artists who don’t make objects. An important resource for gallerists, dealers, art consultants, artist-oriented organizations, and artists alike, Art/Work is the resource that all creative entrepreneurs in the art world turn to for advice. Heather Darcy Bhandari is the Director of Exhibitions at Smack Mellon, a nonprofit exhibition and studio space program in Brooklyn, New York. Its mission is to nurture and support emerging, under-recognized mid-career, and women artists in the creation and exhibition of new work. She is also an independent curator, adjunct lecturer at Brown University, and a consultant to several for-profit and nonprofit arts institutions. Heather lectures and participates in portfolio reviews and panel discussions across the country. She is on the board of directors of visual arts at Art Omi (an artist residency in Ghent, New York) and the advisory boards of artfcity (an online, art-related publishing platform) and Trestle Gallery in Brooklyn. She was on the board of NURTUREart for nearly a decade. For the last fifteen years, she was a director of Mixed Greens gallery where she curated over one hundred exhibitions while managing a roster of nearly two-dozen emerging to mid-career artists. 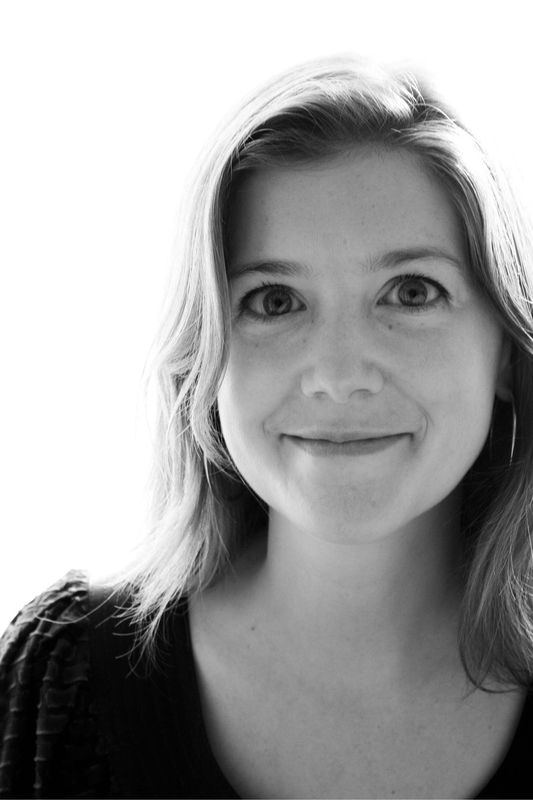 Heather received a BA from Brown University and an MFA from Pennsylvania State University. Her career began at contemporary galleries Sonnabend and Lehmann Maupin, both in New York City. Jonathan Melber began his career as an arts-and-entertainment lawyer in New York, representing artists, galleries, collectors and a host of creative individuals and companies. 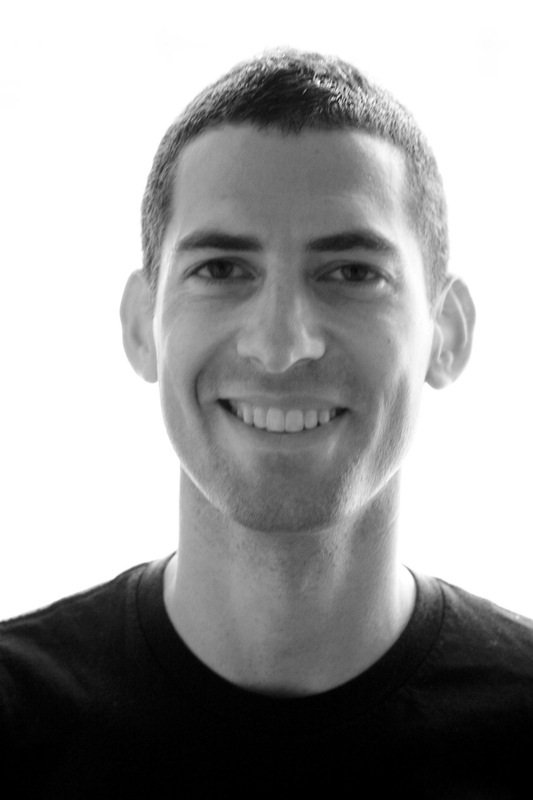 He eventually left his legal practice to join the art e-commerce startup 20x200 as head of business development, later moving to LA to run content acquisition business affairs at Hulu. Today, Jonathan handles monetization strategy and digital licensing for Turner’s entertainment networks. Jonathan graduated from Brown University with a degree in philosophy and received his JD from New York University School of Law, where he was an editor of the Law Review.